Are you a Beats headphone or speaker user? 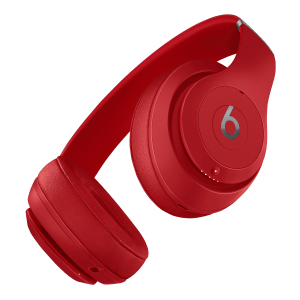 Do you want to install Beats Audio or reinstalling it after clean install of your Windows system? Try updating your audio drivers. This can not only set up Beats Audio for you but also ensure the stability of your audio devices. The following are two reliable methods to update the drivers for your audio devices. You may not have to try them all; just choose the suitable one for you. 1) Go to the official website of your computer manufacturer, then search your product model. 2) Go to the driver download page for your audio devices, then download the correct and latest driver for it. Download the right driver for your variant of Windows system. You should know what system is running on your computer — whether it’s Windows 7, 8 or 10, 32-bit or 64-bit version, etc. 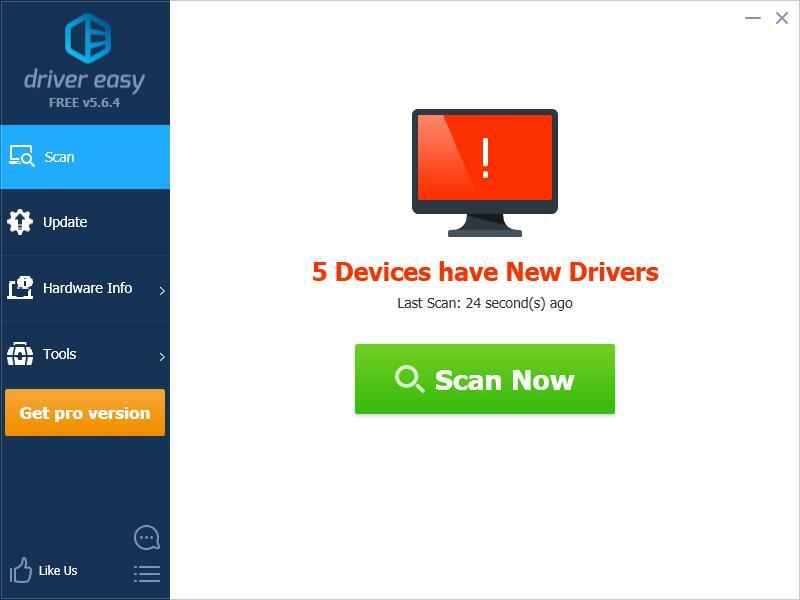 3) Open the downloaded file and follow the on-screen instructions to install the driver on your computer. 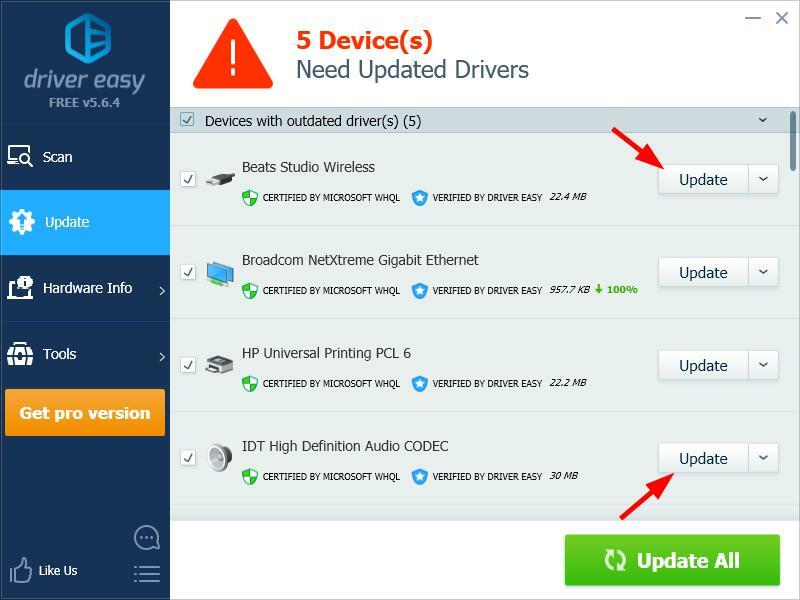 If you don’t have the time, patience or skills to update your audio drivers manually, you can do it automatically with Driver Easy. 3) Click the Update button next to your audio devices to download the latest and correct drivers for them, then you can manually install it. You can also click the Update All button at the bottom right to automatically update all outdated or missing drivers on your computer (this requires the Pro version — you will be prompted to upgrade when you click Update All).